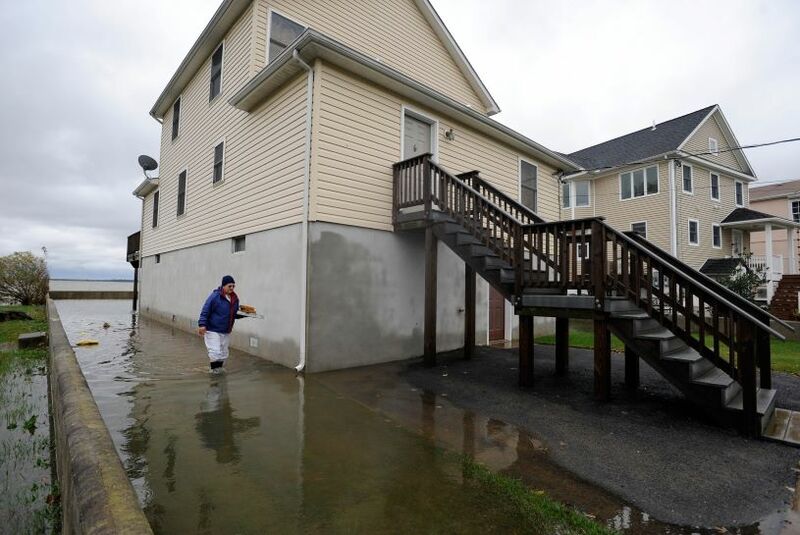 Dependable Homebuyers has announced that it is buying flooded houses in Baltimore. The real estate investment firm has already been purchasing all types of houses in the city. It has been growing its presence across the state and buying houses directly from owners. The company has now started buying flooded houses too. The We Buy Houses company shot to fame with its simple and direct approach to purchase all kinds of residential properties, regardless of the precise condition and the exact location. An approach reflected on their latest Ad, read about it at https://www.pressadvantage.com/story/26690-baltimore-based-dependable-homebuyers-has-created-controversy-with-their-we-buy-houses-ad. The company came up with an unprecedented approach to expedite real estate sales. It can close sales in a week. Many people have already sold their properties to the company in recent years. Last year was the most successful yet for the company, even as the real estate sector was experiencing substantial slowdown. 2019 has recorded the fastest growth for the company for any given quarter or a period of three months in a fiscal year. Its decision to now buy flooded houses enables it to reach out to more owners who may not be in a position to repair and restore their properties. realtor also leads to additional expenses, from advertising to staging, property inspection to appraisal, closing cost and commission. Both these options do not guarantee a sale within any specific period of time. Roberts and his team have the third option, which is according to them, the easiest way to sell a house. address additional or secondary damage, which is caused by excessive moisture in the air trapped inside the house after it is flooded. None of these issues are a problem as Evan Roberts and his team will assess the house accordingly and offer a fair price. company can close the deal and execute the sale within one week if the seller agrees. 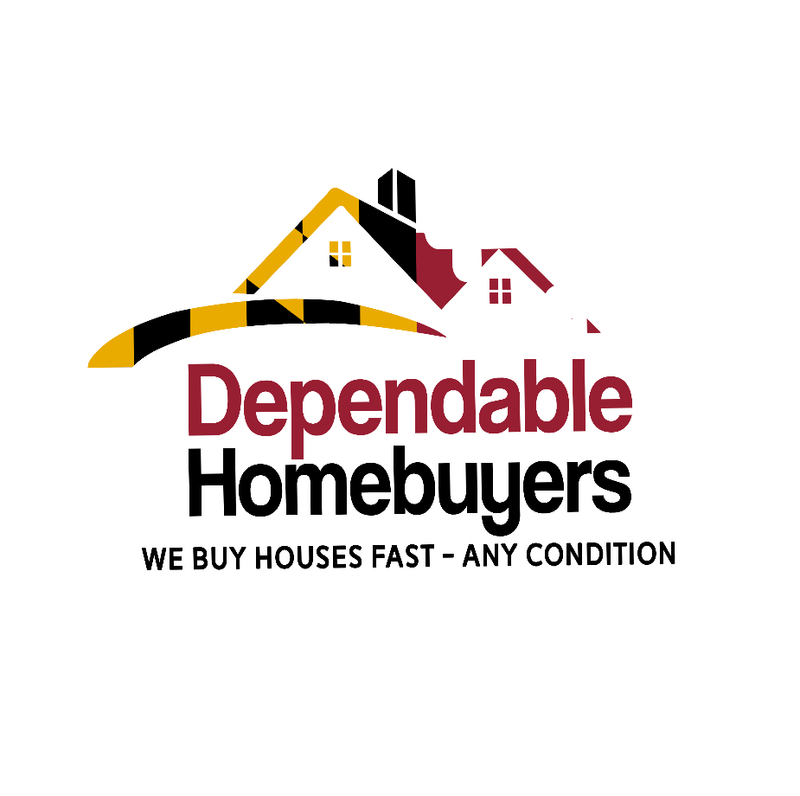 Find more information about Dependable Homebuyers Baltimore at https://baltimoredependablehomebuyers.wordpress.com.